The Board of Directors of the Nowodworski Foundation honors Mr. Antoni Chrościelewski for exceptional service to the Polish Community in the United States, Poland and worldwide, spanning close to a century. 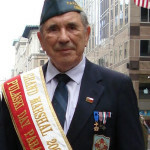 He has played a major role in the most esteemed Polish Veterans organization in the United States, the Polish Army Veterans Association of America as Chapter 2 Commander and at the national level. 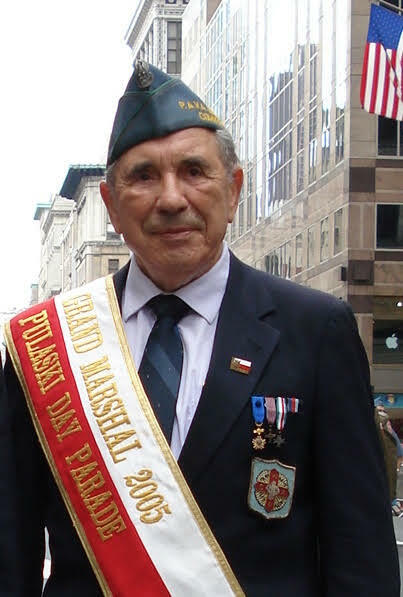 In addition, over the years, Mr. Chrościelewski was the leading Director of the Polish National Home in Greenpoint, Brooklyn, and a vital supporter of the Choir Angelus and Polish Scouts. 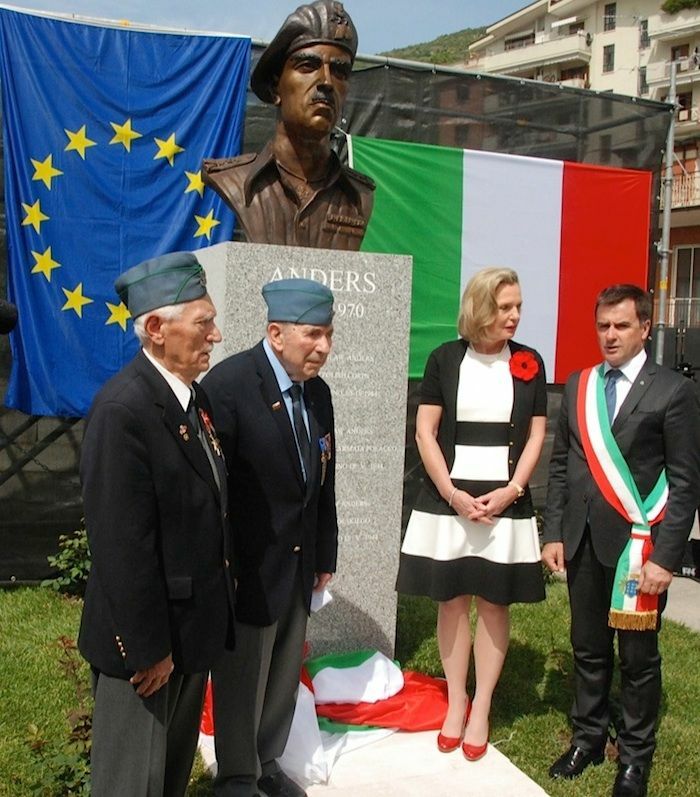 Monte Cassino May 2014, opening of General Anders’ monument. (L–R) Wincenty Knapczyk, Anthony Chroscielewski, Anna Maria Anders, Giuseppe Golini Petrarcone. Years after his long heroic path from Poland through inprisonment in Siberia in the Polish 2nd Corps under General Anders during World War 2, Mr. Chrościelewski came back to Cassino, Italy last year to help commemorate the WWII battle. He established the information center/museum at the Polish Cemetery and the Władysław Anders monument in downtown Cassino, to promote a closer Polish-Italian friendship. Finally, Mr. Chrościelewski spent years defending and protecting Polish heritage, organizations and people. 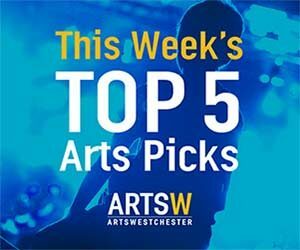 So much great work. Jan III Sobieski was a King of Poland and an alum of the Nowodworski School. He was known for a lifetime of learning through traveling. This special Award was established in his name. Dear Mr. Chrościelewski, you are a promoter of Jan III Sobieski’s values to serve the Polish nation, even outside its borders, using experiences gained during years spend marching on foreign soils.